bearinpvd is a 36 years old Bear, from Providence, Rhode Island, United States. Whats up guys ! Say Hi ! 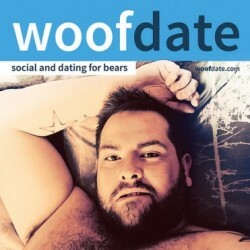 bearinpvd has just signed up. Say hello!